The audio test has been performed by using the TASCAM US-2x2 audio interface and the RightMark Audio Analyzer software as usual. 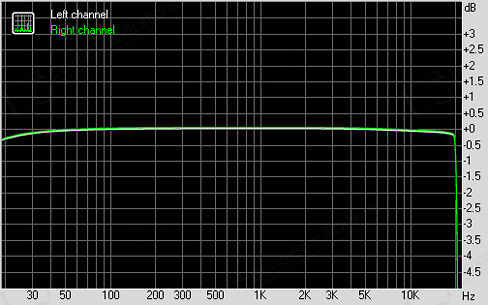 All audio enhancement features are disabled. The results of our UMIDIGI One Max unit from this test are a mixed bag and in terms of absolute values for the different parameters - they are slightly worse than those of the One Pro. Still, they are close to the results of higher-mid-range and even some flagship smartphones which are way more expensive. 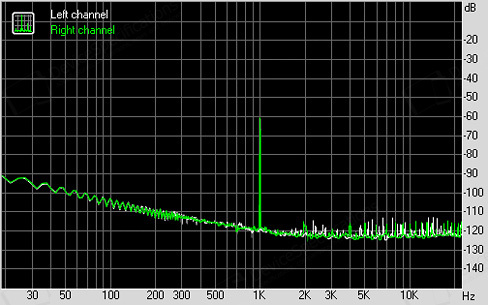 The Frequency Response, THD and IMD+Noise of our review unit are excellent. 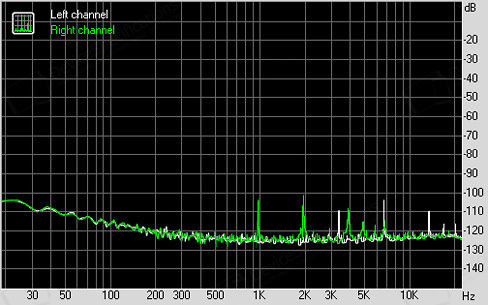 The Dynamic Range is Good, while the THD+Noise parameter and the Stereo Crosstalk are Average. 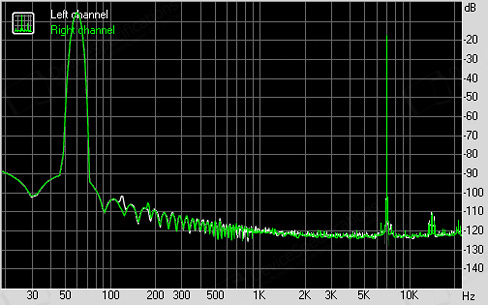 The rest of the parameters are rated as very good, so is the overall result of the audio test. As long as it concerns hardware equipment, the One Max has two speakers - a bottom-firing one placed to the right of the USB Type-C 2.0 port and another one combined with the earpiece above the display. 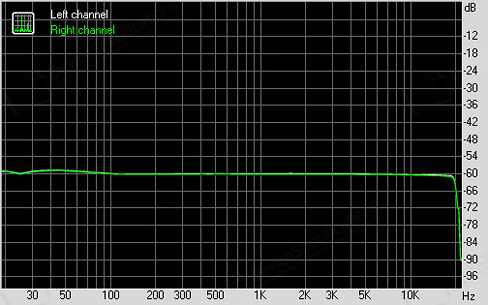 According to our subjective opinion, the sound is not very loud, with a certain lack of depth, bass and treble. 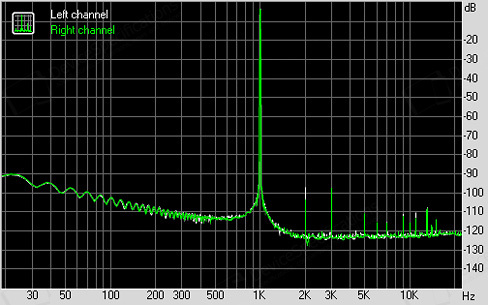 However, it is not heavily distorted and some may enjoy listening to music via the speakers. UMIDIGI One Max has only one pre-installed application for reproducing music - Play Music. It manages the audio files stored on the smartphone and gives you access to free and paid music online. Audio files are sorted in several folders according to the artist, song and album name, genre, recents, etc. The app has an integrated standard equalizer which offers a number of pre-set FX Booster effects, bass boost and surround-sound level bars. The level bars become active only if you plug in head/earphones.